Lately I have been feeling tired in the morning!! 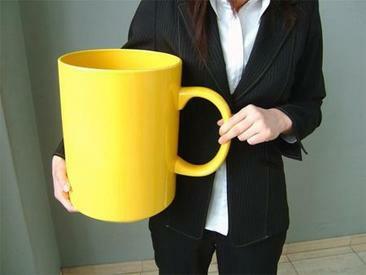 This giant coffee mug should help! !